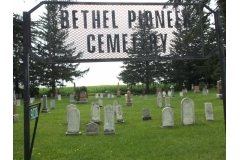 Bethel Cemetery is the oldest cemetery in the area. 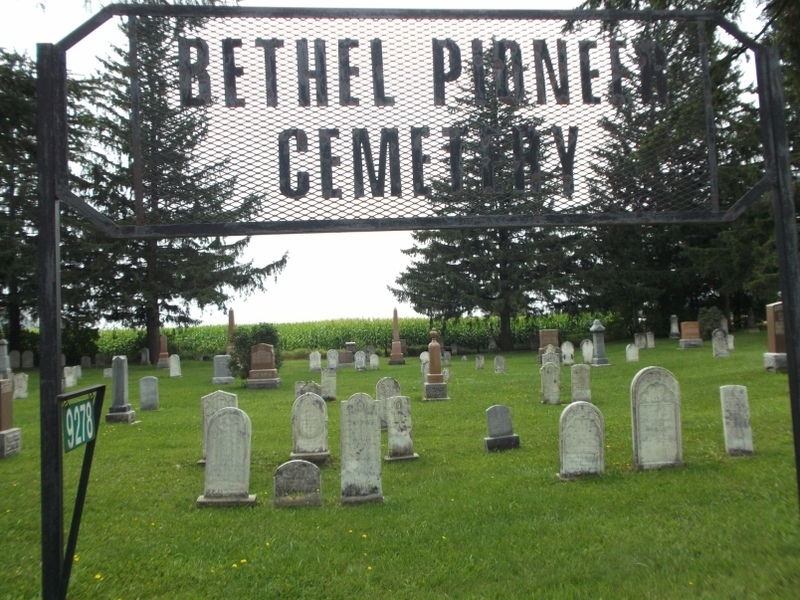 The first burial was in 1845. Duncan Sinclair made some improvements after 1925, at the age of 100 years. J.J.McLellan began to trim up trees and was assisted by his nephew, a lawyer from Toronto. In 1964, restoration was completed with a new fence and wrought iron gateway. The majority of the graves date in the late 1800's but there are a few head stones bearing dates on the 1940's. The cemetery is located on the west side of Concession 11, on Lot 10, just south of Sideroad 4, on the west side.